Folks Keep Asking Where to Find Me. Here's the Rundown. 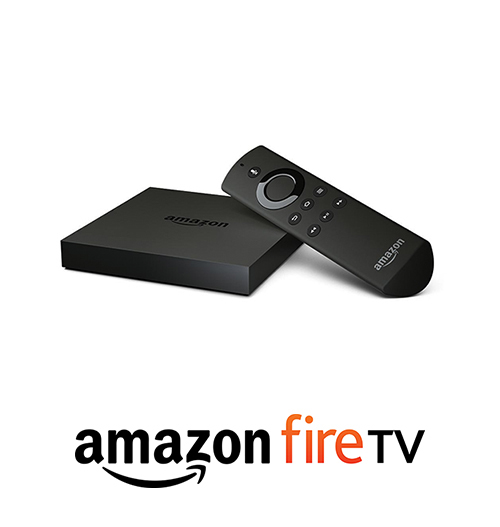 To stream Bill O'Reilly on Amazon Fire TV, first set up your Amazon Fire TV. If your Amazon account and device is already set up, skip to step 2. To install the Bill O'Reilly app, select Settings from the Fire TV menu, or press and hold the Home button on your remote button and select Apps. Note: If you have a Fire TV remote with a Voice button, you can hold down the voice control button and say "Bill O'Reilly". Open up the Bill O'Reilly app. Select a video to stream. Enter your BillOReilly.com Premium email address and password to access premium video. If you are not a premium member, you can sign up here. To stream Bill O'Reilly on Apple TV, first set up your Apple TV. 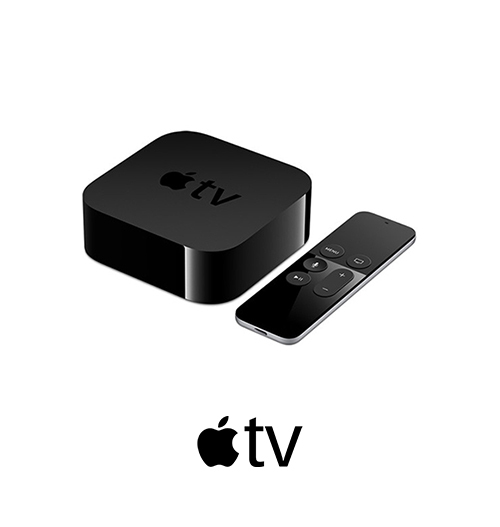 If your Apple TV is already set up, skip to step 2. In Apple TV, search and select Bill O'Reilly or hold down the Siri button on your Siri Remote, and say "Bill O'Reilly." Install the Bill O'Reilly app, and then open it up. To stream Bill O'Reilly on Roku, make sure to set up a Roku account and activate your Roku streaming device. If your Roku account and device is already set up, skip to step 2. 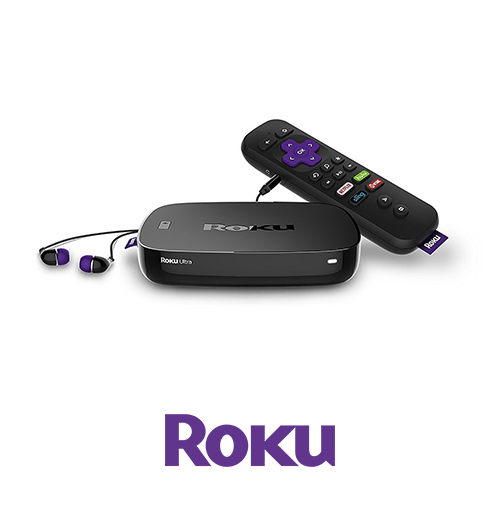 To install the new channel, log into your Roku account using a computer or mobile device. Click on the "Add Channel" button. Click "Ok."
Click on the "Yes, add channel" button. The channel will show up in your Roku device within 24 hours. To download the channel immediately, go to your Roku device and select Settings > System > System update > Check now. Once Roku is updated, press the Home button on your Roku remote. Scroll right and down and select Bill O'Reilly to open up the Bill O'Reilly app. 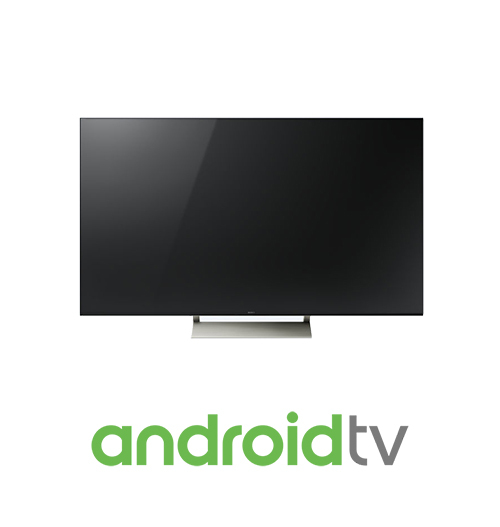 To stream Bill O'Reilly on Android TV, from the tv Home screen, scroll down to the "Apps" row. Note: To speak your search, scroll to the top of the screen and select the Microphone voice control button and say "Bill O'Reilly". 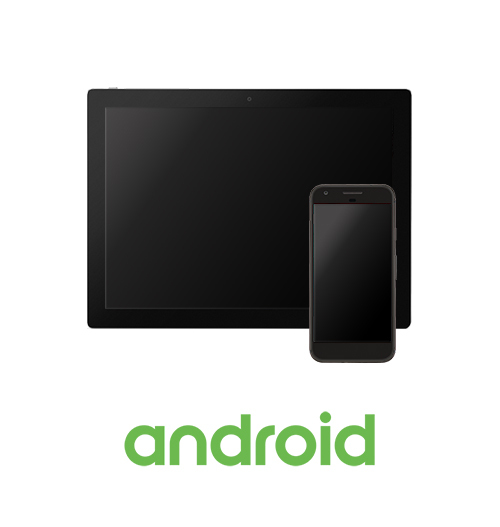 We support streaming to your Chromecast from the web. To mirror what's displaying on your laptop/computer screen onto the TV using Chromecast, be sure to set up your Chromecast device. If your Chromecast device is already set up, skip to step 2. If you have Chrome installed, make sure you have the latest version. If you are not already running Chrome, download Chrome. In your Chrome browser, go to BillOReilly.com and log into your premium account to access premium video. If you are not a premium member, you can sign up here. To cast a tab or desktop on your TV, click the Chrome Setting menu in the upper right corner of your browser and click "Cast..". Next to the "Cast to â¦", click the small dropdown arrow to change the source selection. 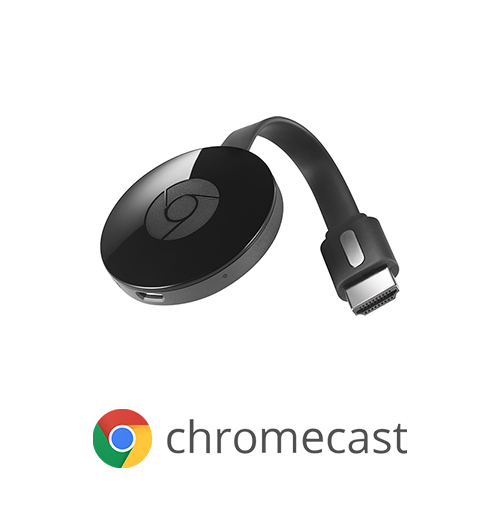 Click Cast desktop and select the Chromecast device you want to cast to. To stream Bill O'Reilly on Kindle Fire, first set up your Kindle Fire. If your Amazon account and device is already set up, skip to step 2. 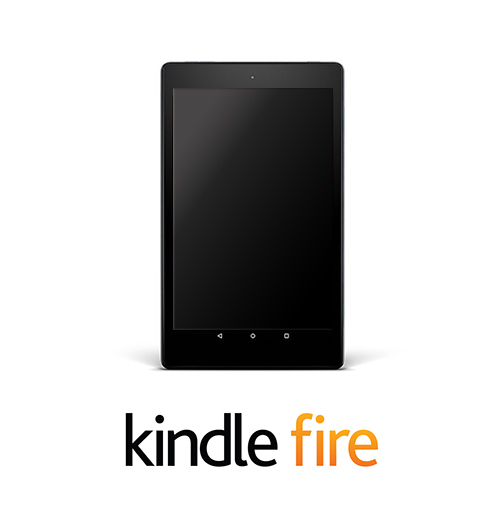 Go to the Amazon Appstore from your Kindle Fire device. Select Download. 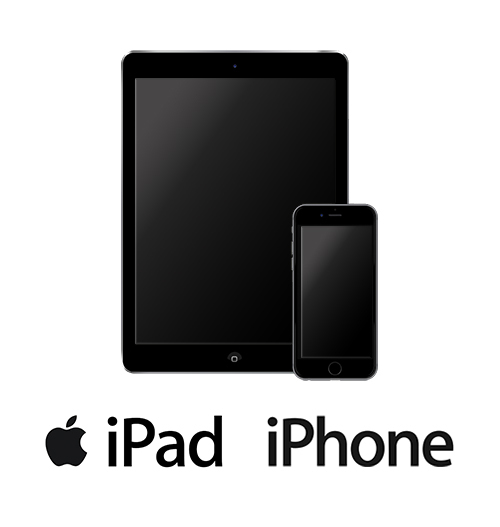 The app will begin downloading and install on your Kindle Fire. Tap Open to view the Bill O'Reilly app. To stream Bill O'Reilly on your iPhone/iPad, go to the App Store from your device. Tap on âGetâ to install the Bill O'Reilly app, and then open it up. In the No Spin News section, select a video and tap âPlayâ to stream. To stream Bill O'Reilly on an Android Tablet or a large screen Android phone, open the Google Play Store app.